TAMA Drums and STICKS Magazine raffle off a special again. 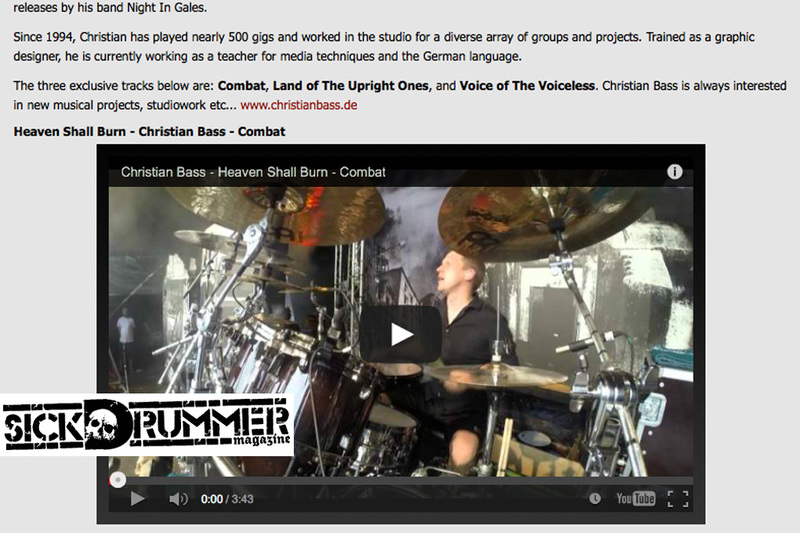 You can win to be the drumtech for a day at the Heaven Shall Burn Show in Cologne, Germany. 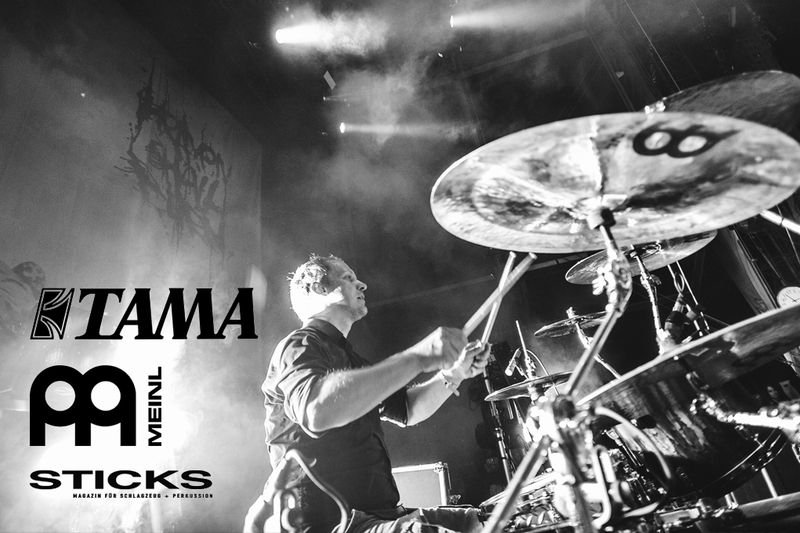 Go to the TAMA Facebook-Page and join the competition here. 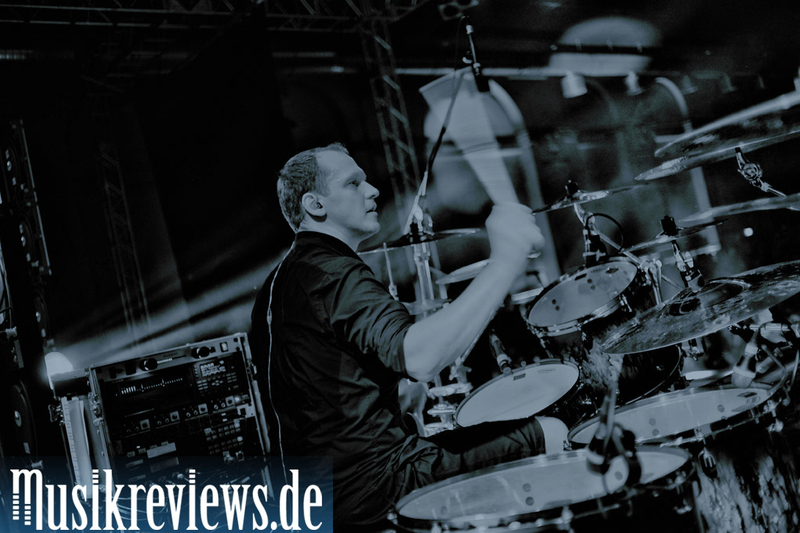 Thanks to Musikreviews.de for the nice interview. Sorry, but it’s german-only…..again! Just read it here. 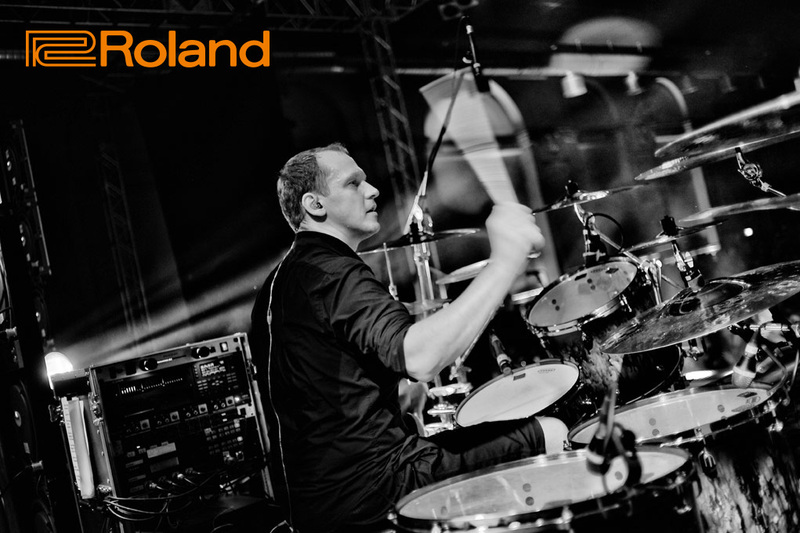 Together with ROLAND Instruments I am raffling out 4 dates of Jam-Sessions during our upcoming european tour with Parkway Drive, Carnifex and Northlane. If you are interested in jamming with me just between soundcheck and our show, just check the competition here. Let’s meet up! Germany’s DRUMHEADS!! 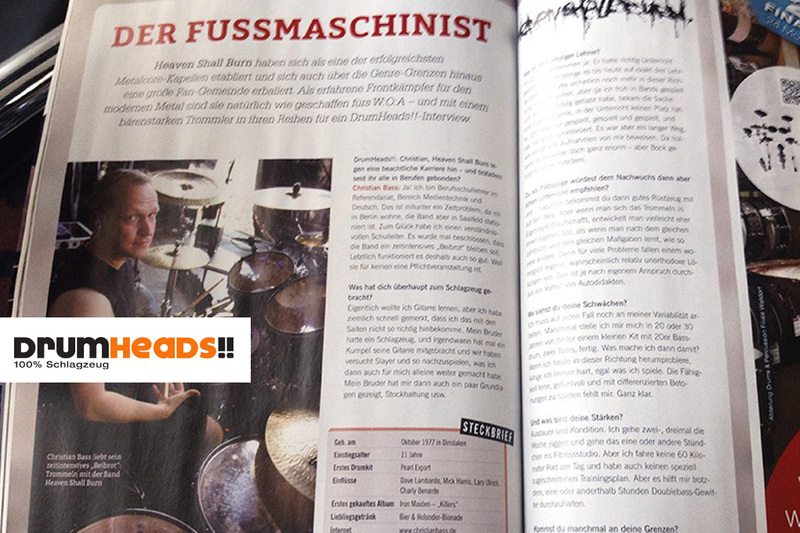 Magazine just wrote a nice article about Ventor of Kreator, Stefan of Accept and me in the their 06/2014 issue. All of us have been interview at the 2014 edition of the Wacken Festival. Sorry, but german-only. Ian and Noel of Sickdrummer Magazine have been so supportive and added 3 exclusive videos to the SD channel. The tracks have been filmed at Vainstream Rockfest 2014 by Pirate Love. Enjoy „Land Of The Upright Ones“, „Combat“ and „Voice of The Voiceless“ here.